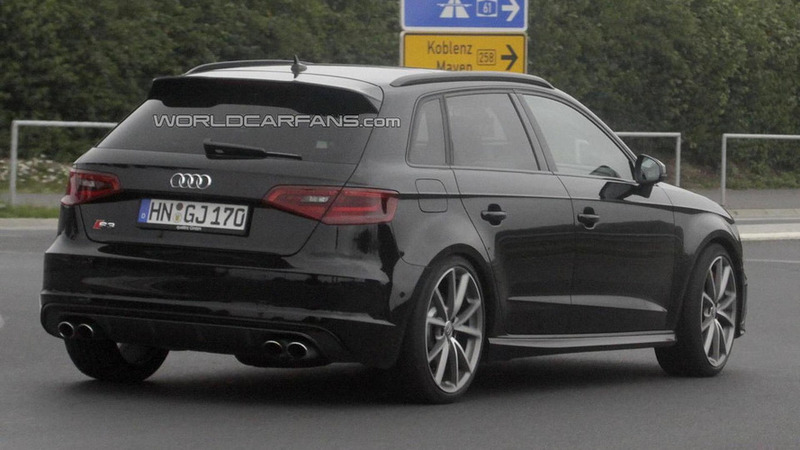 Some potential new information has emerged about the highly-anticipated Audi RS3. 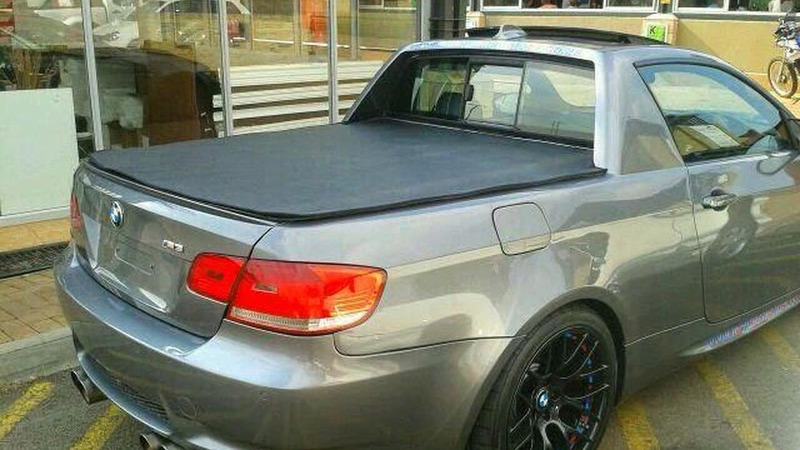 The Nintendo Wii U hasn't really caught on with gamers but the company is hoping to win some people over with Mario Kart 8. 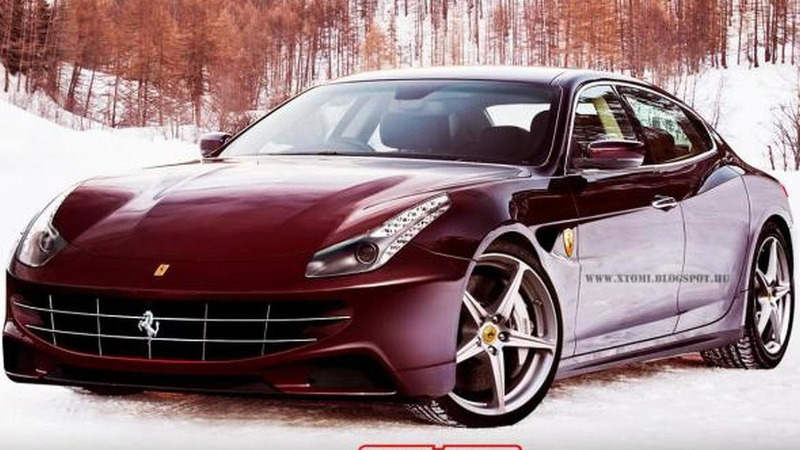 Ferrari chairman Luca di Montezemolo has repeatedly downplayed the possibility of a sedan but that hasn't stopped X-Tomi Design from creating this attractive rendering. 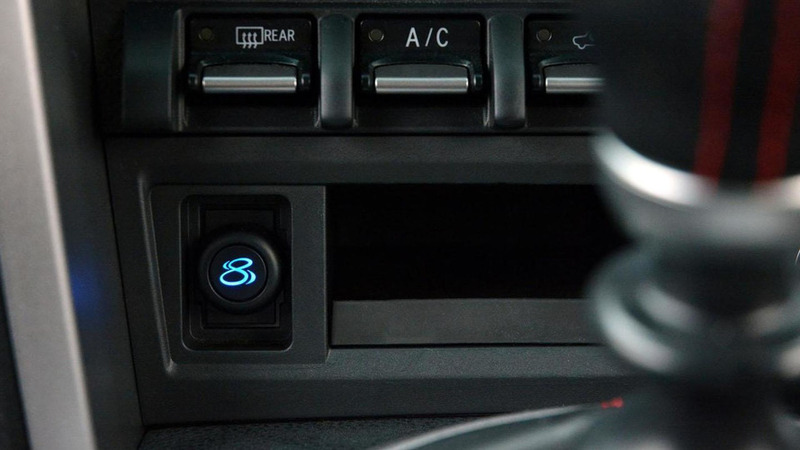 Set to go on sale in Japan this June, the ¥91,800 ($883 / €644) telemetry recording device promises to provide an "exciting new way to enjoy driving by fusing the thrill and adrenaline of track driving with the comfort and fun of home gaming." 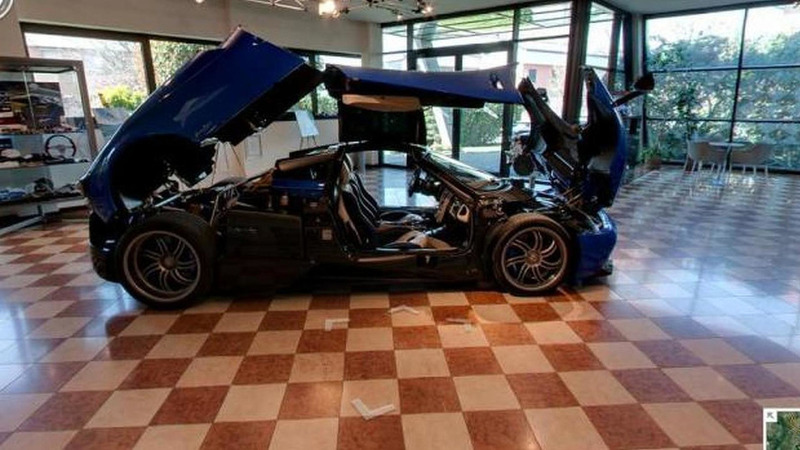 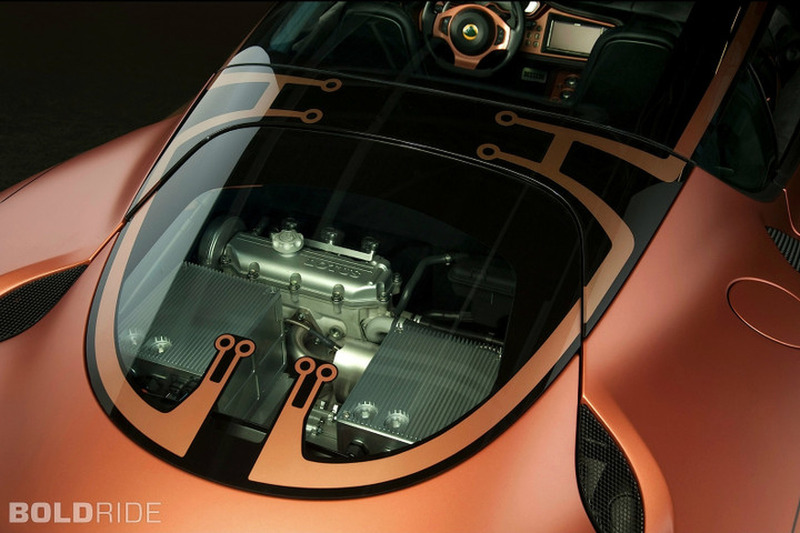 Google's Street View has already taken us to the Lamborghini and Honda museum but now they're giving us a glimpse of Pagani's Modenese Atelier. 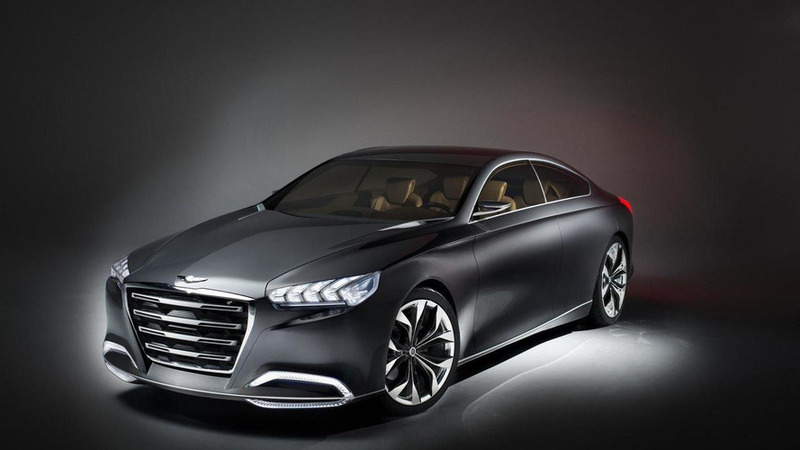 Hyundai Motor America CEO Dave Zuchowski has revealed the company is considering a compact rear-wheel drive sedan to battle the BMW 3-Series and Mercedes C-Class. 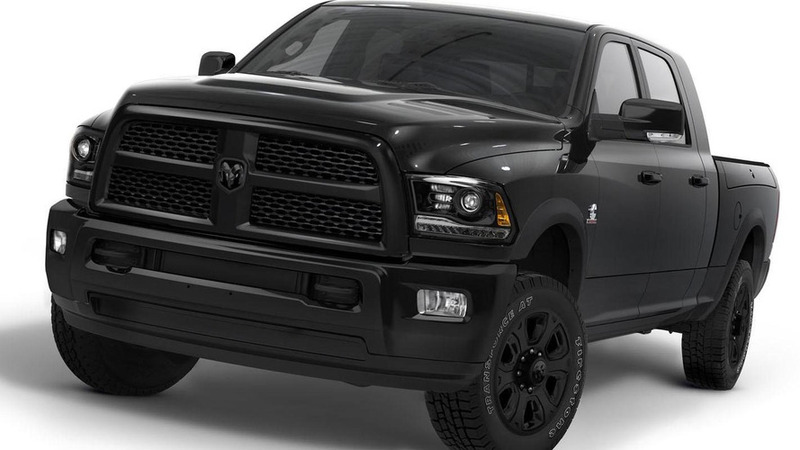 Ram has announced plans to introduce the Heavy Duty Black at the Atlanta Auto Show. 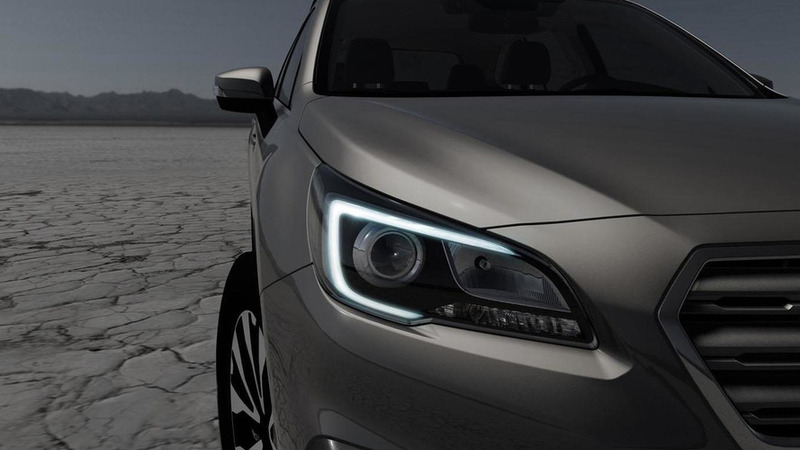 Subaru has released the first teaser image of the 2015 Outback ahead of its debut at the New York Auto Show. 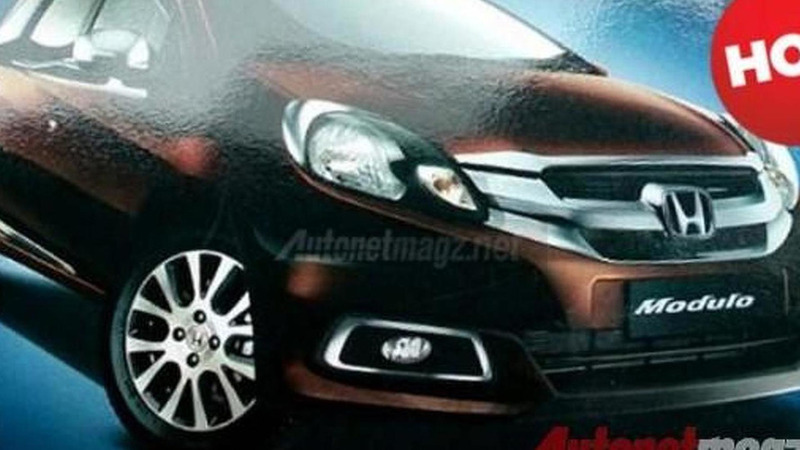 The production version of Honda's Mobilio MPV has been revealed through several patent sketches as well as a few brochure scans. 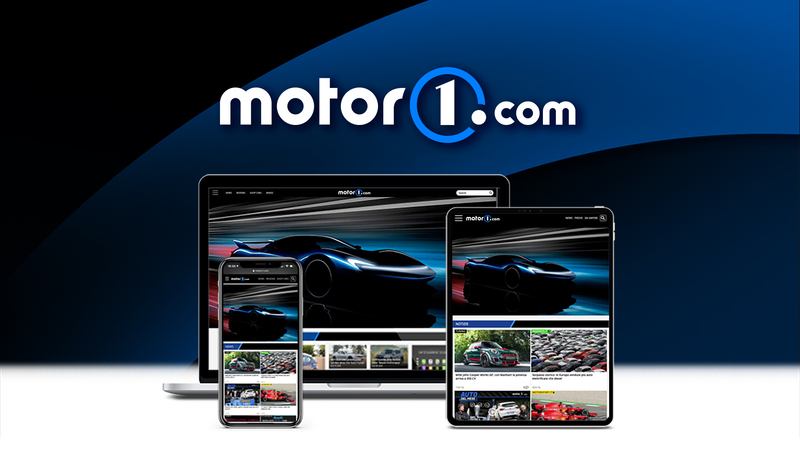 A Porsche 911 prototype was filmed recently on the Nürburgring and it is believed the model was powered by the firm's new flat-four turbocharged engine. 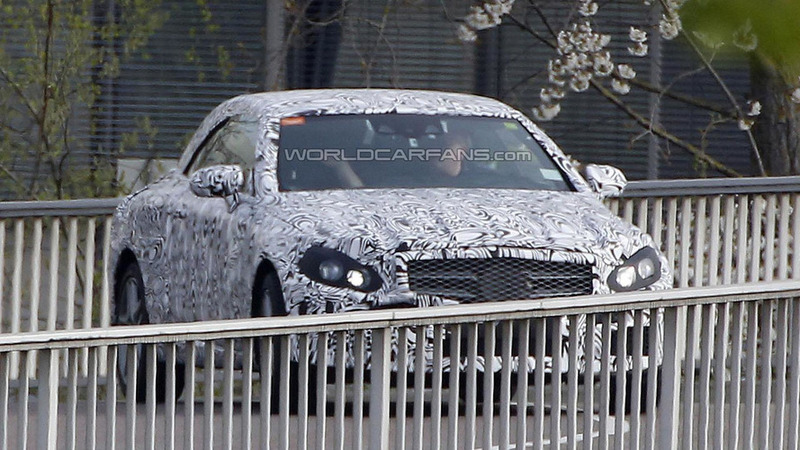 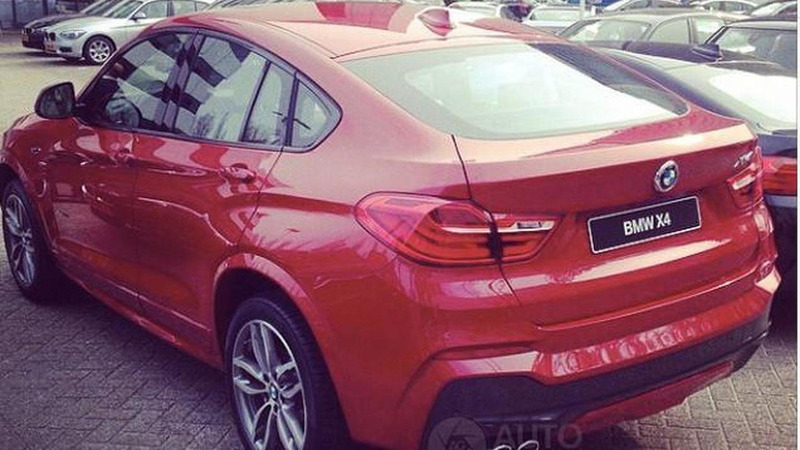 A brand new 2015 BMW X4 was grabbed on camera ahead of the model's first deliveries scheduled for later this year. 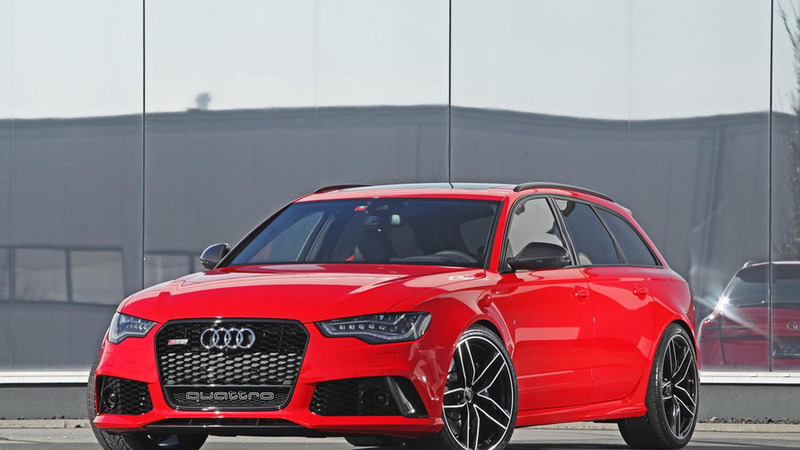 HPerformance recently finished working on a 2014 Audi RS6 Avant which has received several mechanical upgrades.